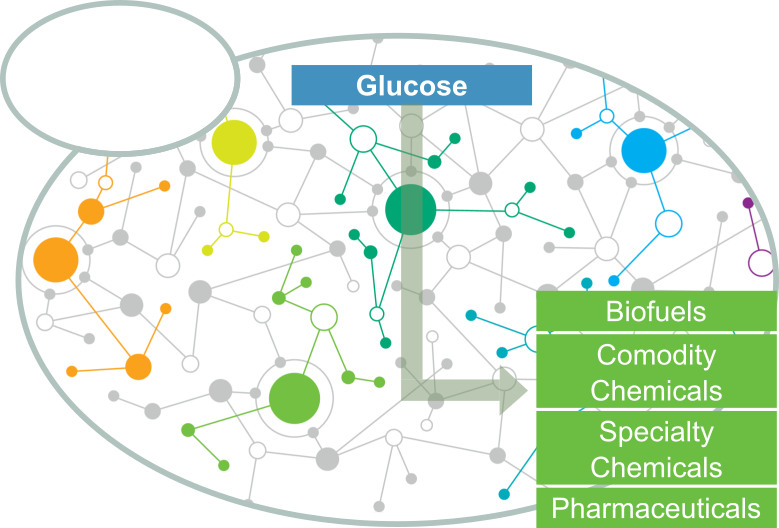 We have world-leading expertise in yeast metabolic engineering and experience with many different pathways & products. We offer projects tailored to your needs and focused on strain development, strain improvement, bioprocessing or synthetic biology tool development. Through metabolic engineering, we can engineer yeast cell factories for production of new products or improvement on existing ones. We specialize and excel at microbial strain development, strain improvement, bioprocess development and troubleshooting. Beyond our core competences, we can further develop cell factories into applications by partner-assisted development of downstream processing projects (DSP) and Pilot and Demo scale production volumes. What types of projects do we typically run? Yeast-based fermentation processes can have several problems, such as low production rates, titers or yields; product/substrate toxicity or strain instability. We can improve existing yeast strains for established or pilot processes using a variety of synthetic biology tools for fast strain improvement and screening. 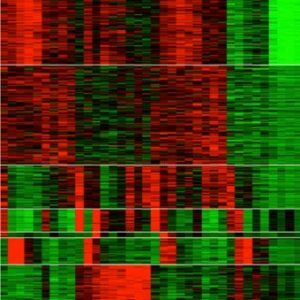 Creating new production strains involves testing new pathways, screening for new genes from different organisms, and rewiring of yeast metabolic networks. With knowledge and expertise in a variety of different metabolic pathways, we can initially develop proof-of-concept yeast strains for your desired product. This allows you to de-risk a project by a quick assessment of production potential for your target product. Further on, we can screen through multiple iterations for improvements of these strains towards a stage where these are ready for scale up. Improvement and creation of microbial production strains requires straightforward measurements of either the end product or an intermediary. We can develop synthetic biology tools for screening and improvement of microbial cell factories. Prime examples of this are biosensors for key metabolites that can be used to select high producer cells and screen multiple genetic targets. Biosensors allow for rapid screening of millions of variants to identify the best candidate genes, strains and mutations beneficial for production. Systems Biology approaches (transcriptomics, proteomics, metabolomics) allow us to pinpoint the causes of observed phenotypes, and more efficiently design cell factories. 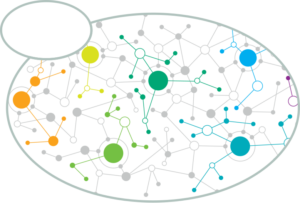 Collections of standardized parts allow for quick assembly of metabolic pathways. Through computational analyses, it is possible to predict behaviours of complex metabolic networks in different species. This allows for a faster, more rational strain design. For establishment and improvement of cell factories and process optimization. For testing a proof of concept and de-risk challenging projects. Tell us about your problem or write us for any questions you might have. We will come back to you as fast as possible. We operate with transparency and are willing to define fixed or flexible project costs depending on your needs.